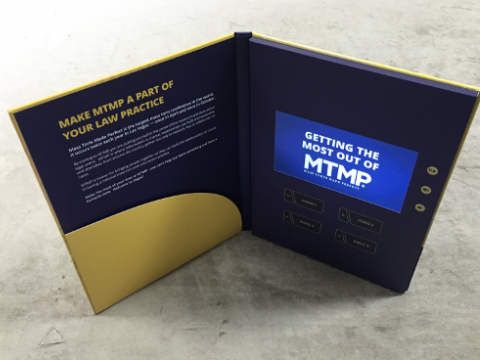 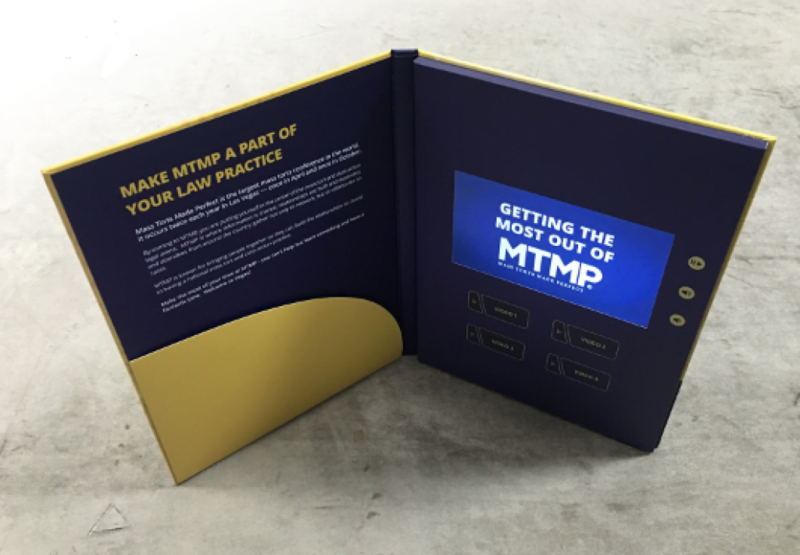 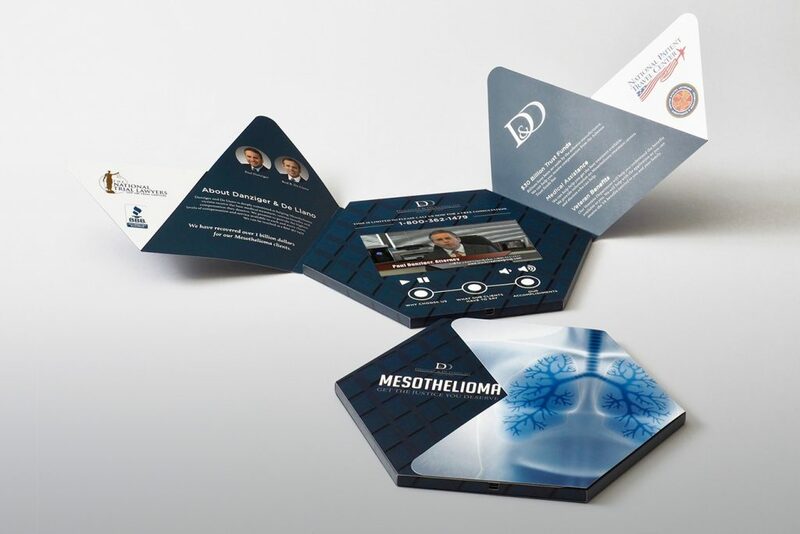 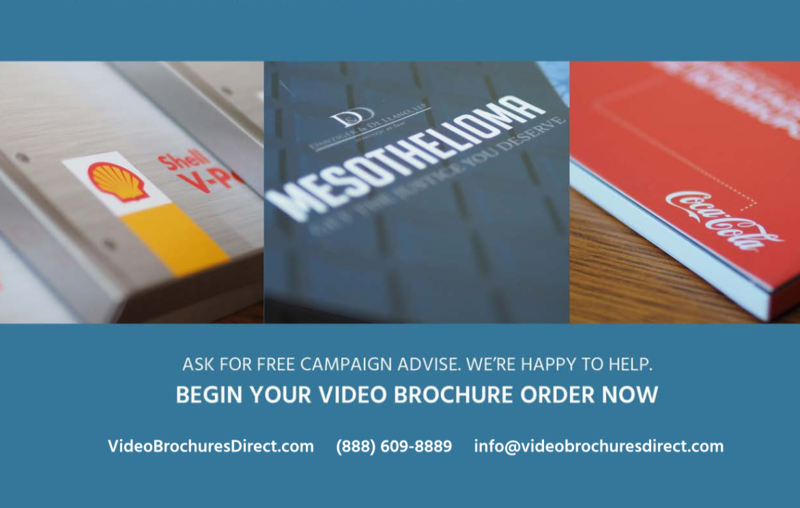 What does it take for a video brochure campaign to be successful? 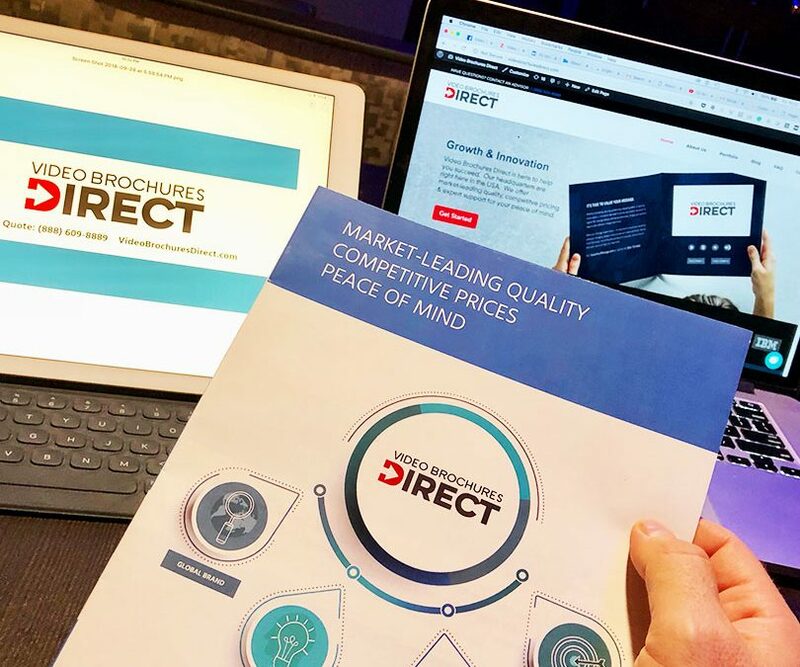 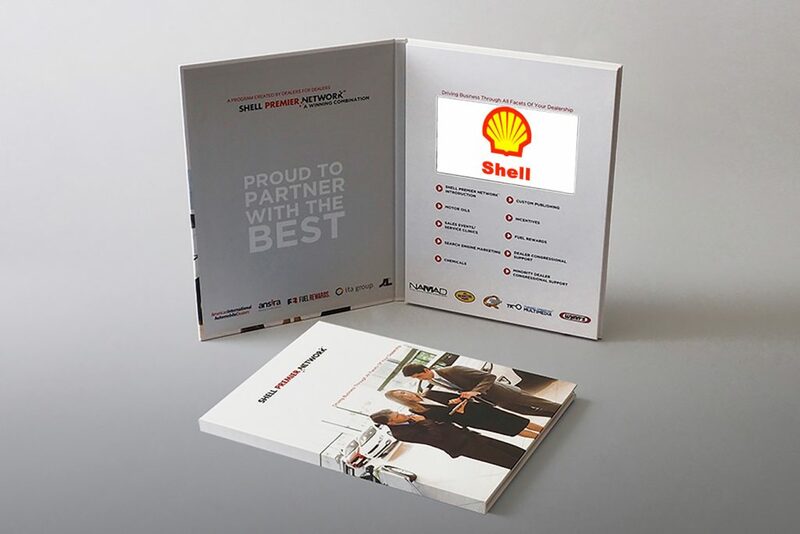 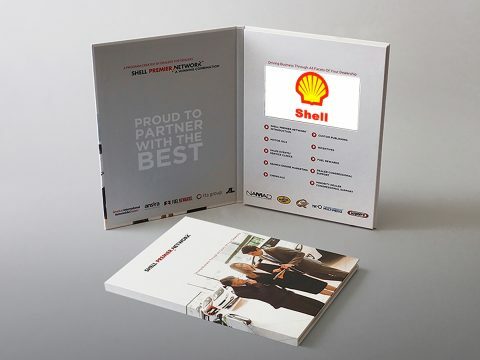 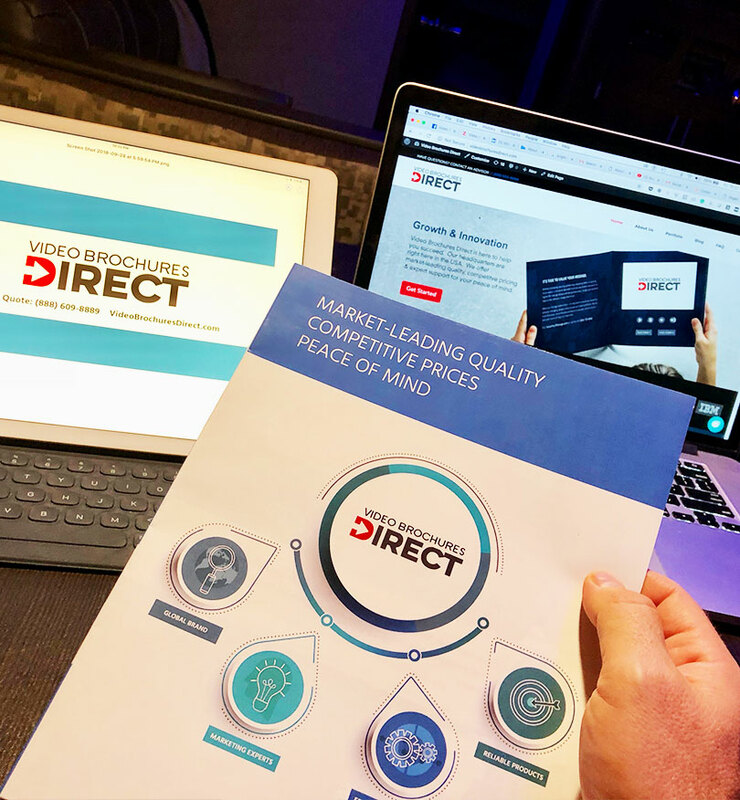 From developing your content and ensuring successful video shoots to delivering the video brochure to your targets — Video Brochures Direct has helped clients achieve success through implementation of these five important steps. 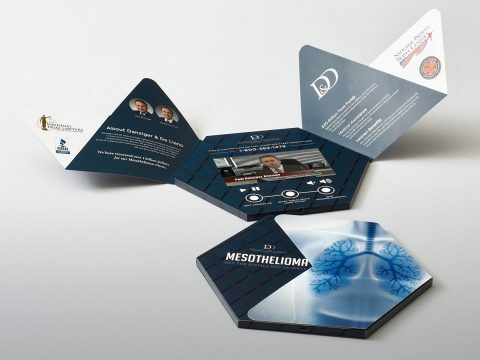 We act as a client liason with the manufacturer to take care of all of the product, design, and shipping inquiries and ensure an on-time delivery — hassle and stress free.